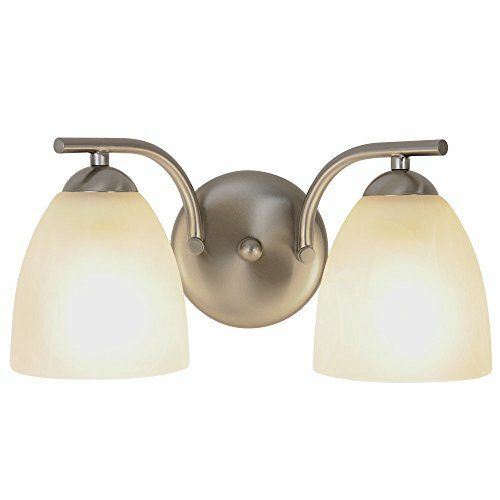 Contemporary vanity fixture | Brushed nickel | 4 100W incandescent medium base bulbs | 48"
The Design House 506618 Allante 3-Light Vanity Light has an elegant finish to illuminate your home. 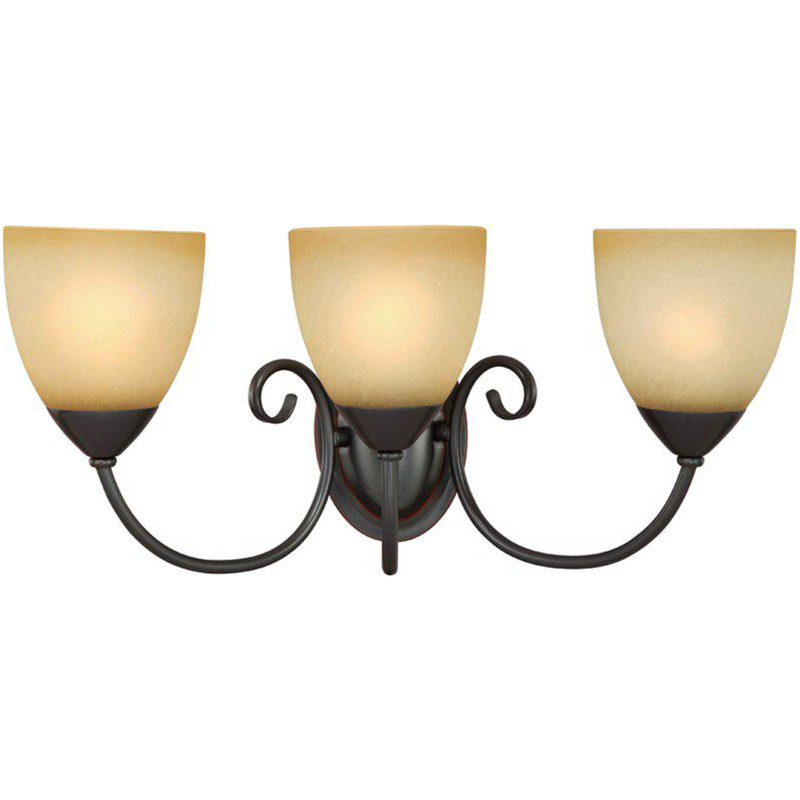 Constructed of formed steel and finished in oil rubbed bronze, the frosted glass and curved construction will add a touch of style to any room. 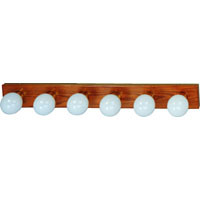 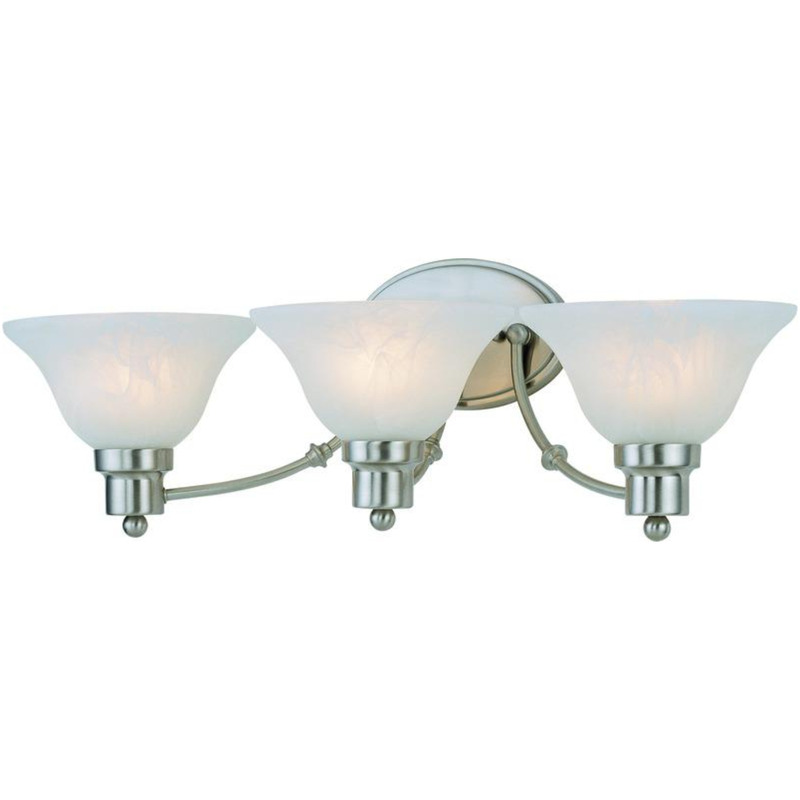 This fixture uses (3) 60-watt medium base incandescent bulbs. 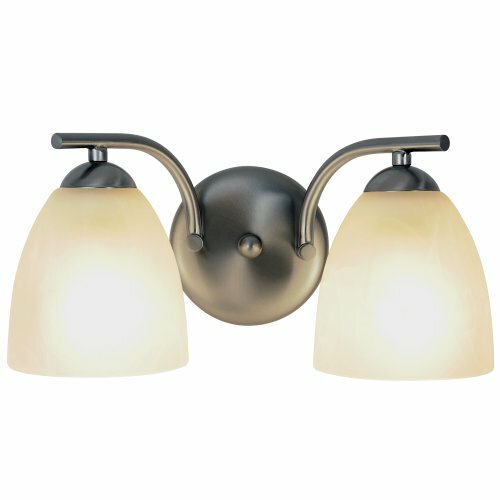 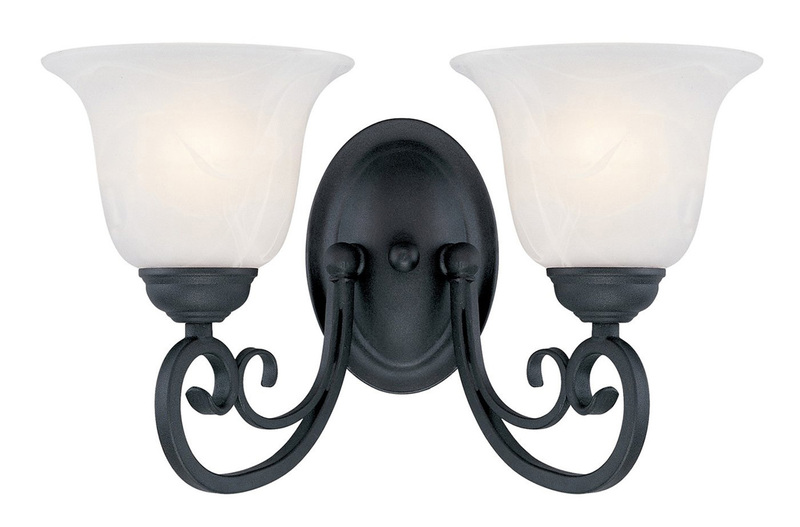 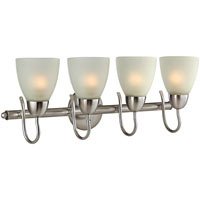 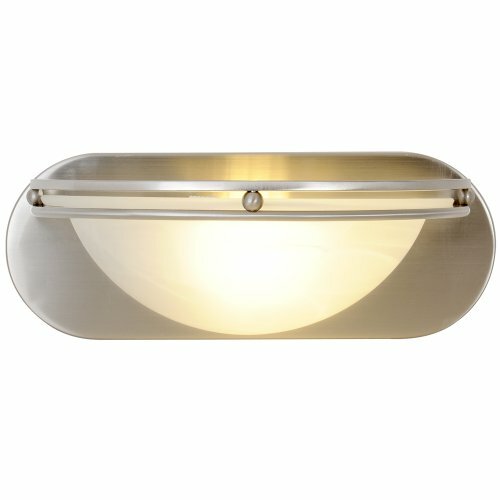 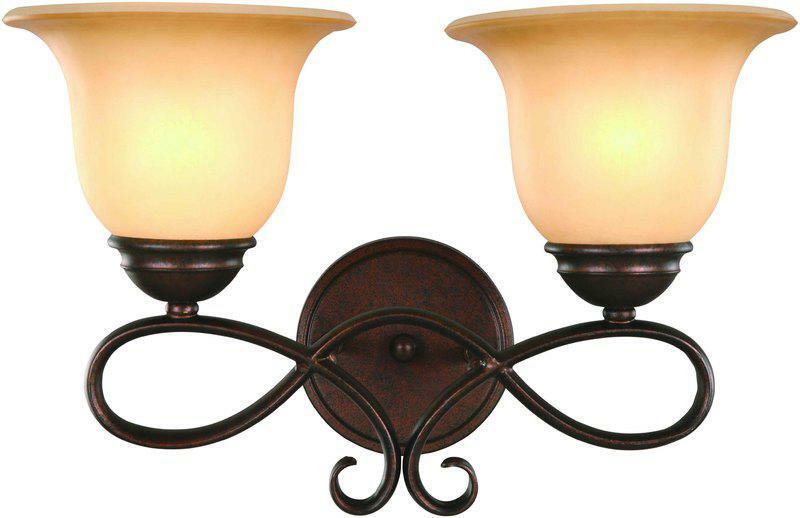 With a versatile design, this fixture can easily be paired with vintage or modern furnishings. 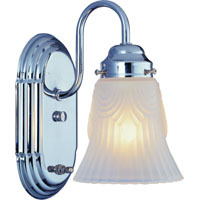 This wall mount's petite design mounts seamlessly to the wall without a chain or visible wires. 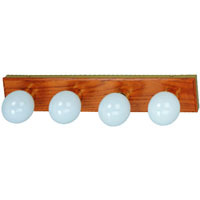 Measuring 7.5-inches (H) by 24.25-inches (W), this 5.83-pound wall mount can be mounted facing up or down depending on location and preference. 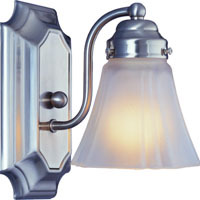 This wall mount is UL listed, UL approved for damp areas and is rated for 120-volts. 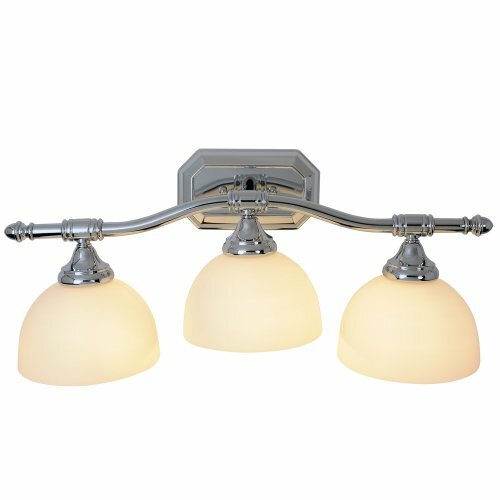 Coordinate your home with the rest of the Allante collection which features a beautiful matching pendant, chandelier, vanity and ceiling mount. 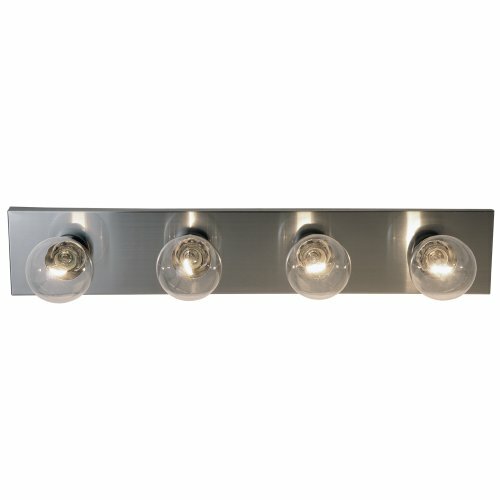 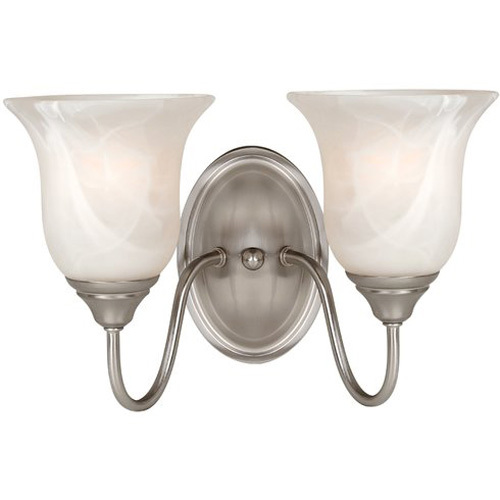 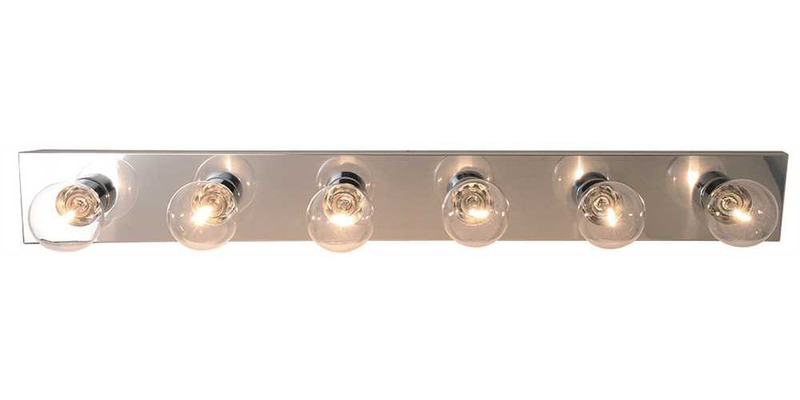 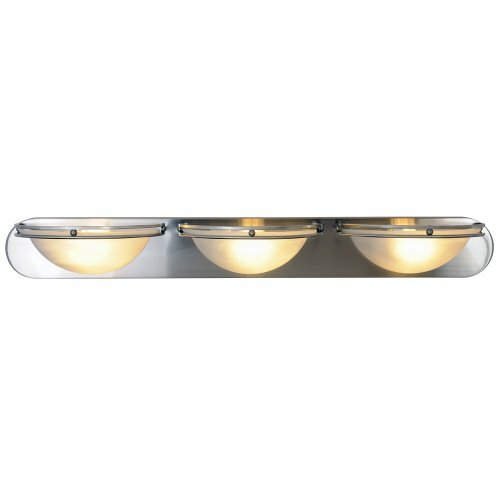 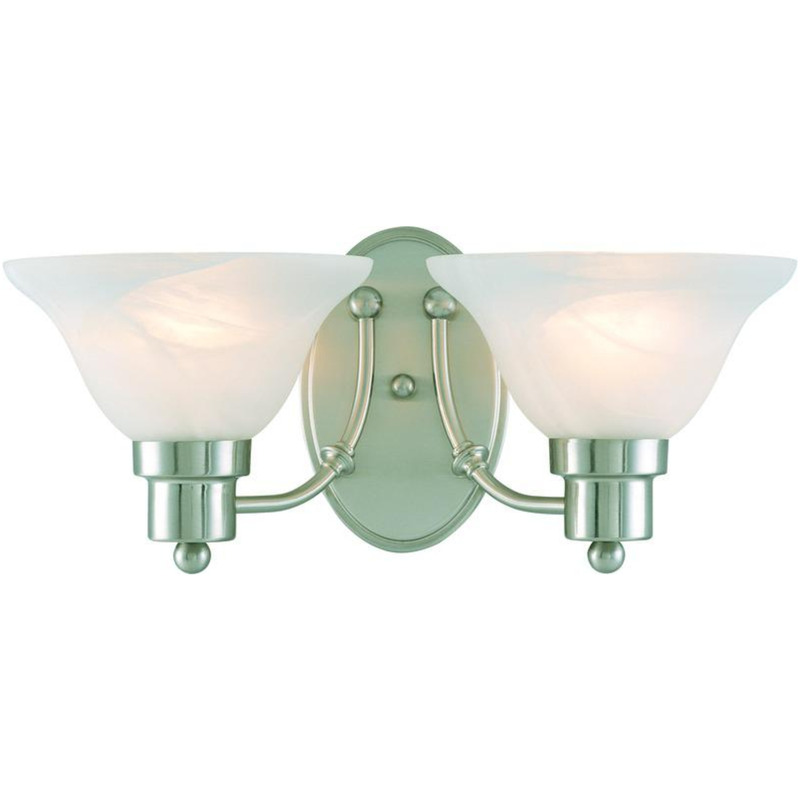 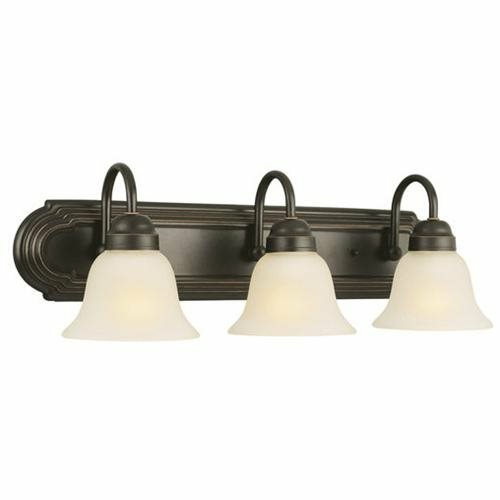 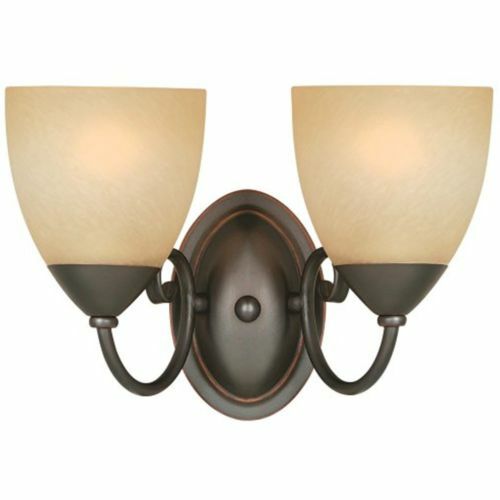 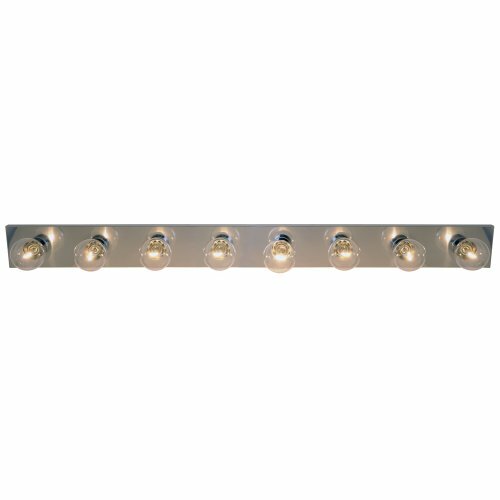 The Design House 506618 Allante 3-Light Vanity Light comes with a 10-year limited warranty that protects against defects in materials and workmanship. 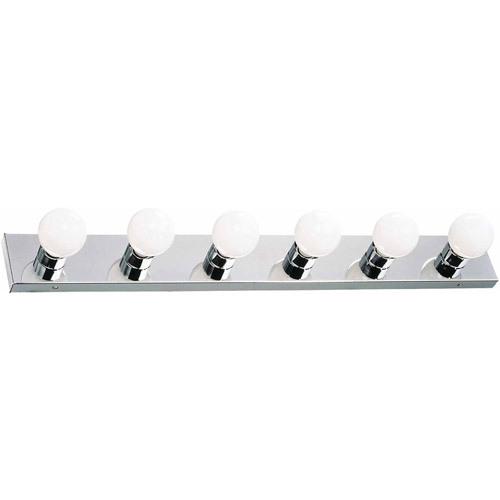 This contemporary vanity fixture measures 36" x 4-5/8" x 6" and installs with frosted sconce glass bulb covers. 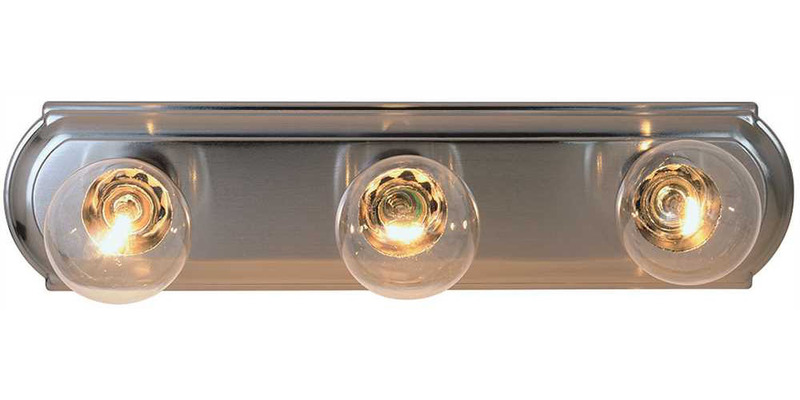 It holds a maximum of 3 100-watt incandescent medium-base bulbs (bulbs not included). 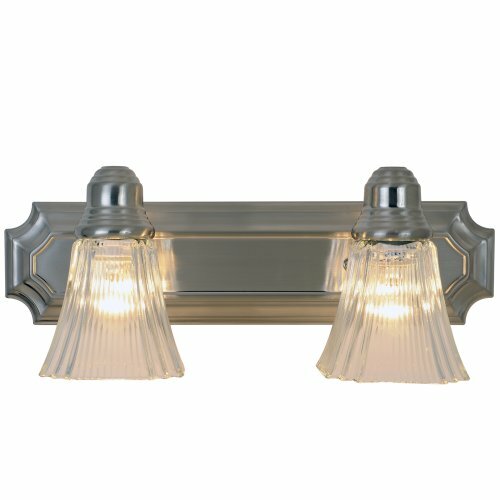 The Design House 500942 The Village 6-Light Vanity illuminates your bathroom with its timeless configuration and bright aesthetics. 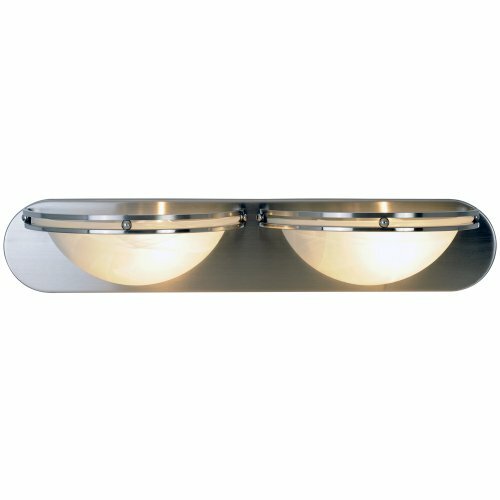 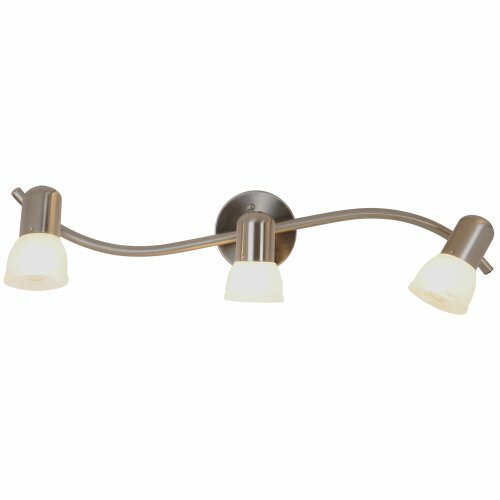 This fixture is constructed of formed steel with a polished chrome finish and uses (6) 60-watt medium base incandescent bulbs. 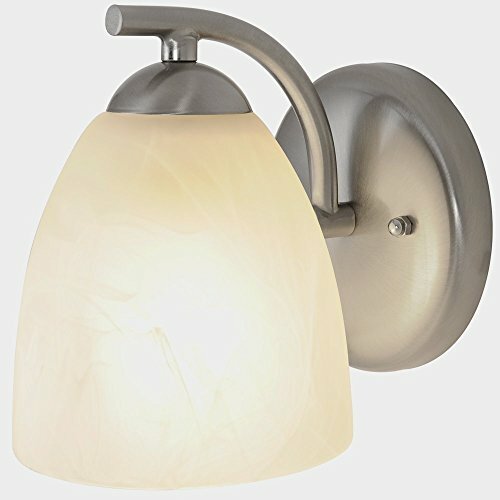 This wall mount's petite design mounts seamlessly to the wall without a chain or visible wires. 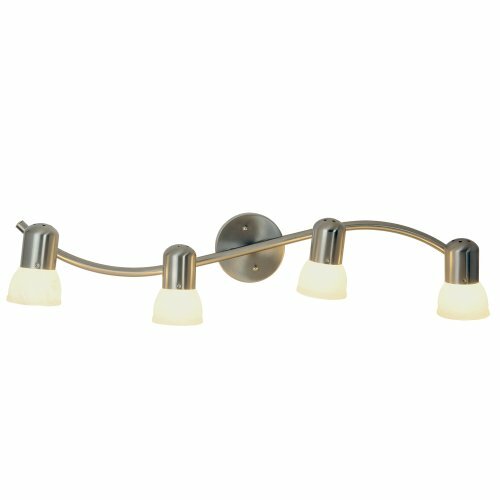 This fixture can easily be paired with traditional furnishings and mimics the classic Hollywood design. 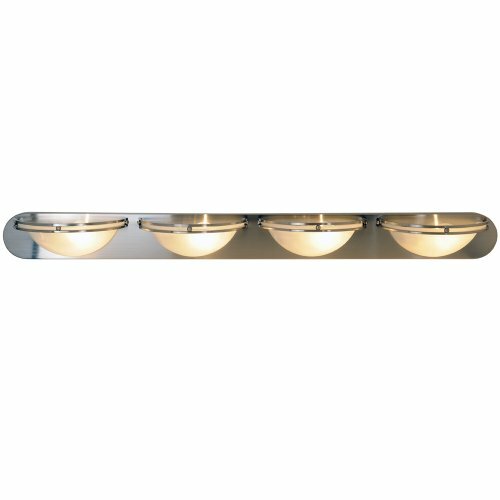 Measuring 4.3-inches (H) by 36-inches (W), this 3.25-pound vanity can be mounted facing up or down depending on location and preference. This vanity is UL listed, cUL listed and approved for damp areas and is rated for 120-volts. 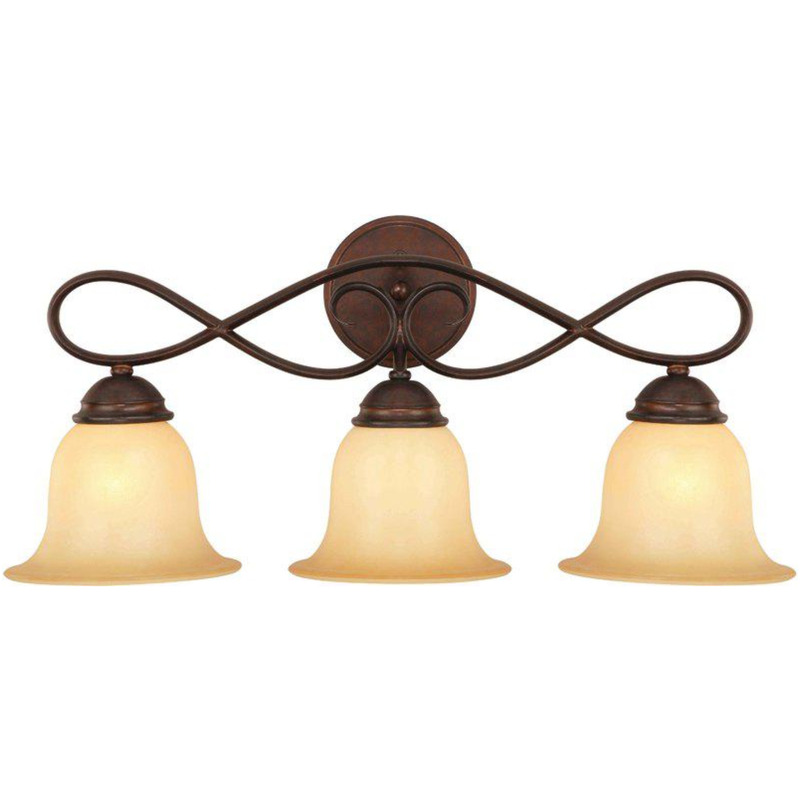 Coordinate your home with the rest of The Village fixtures and furnishings. 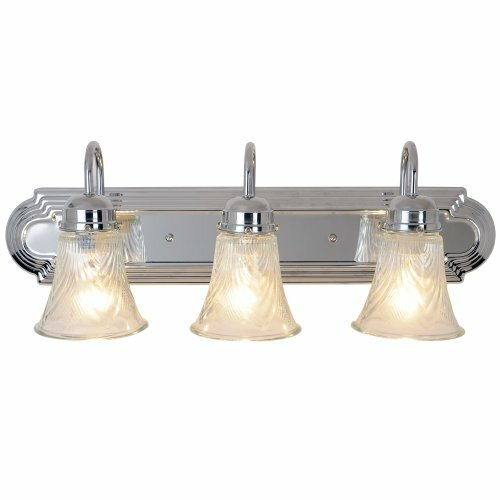 The Design House 500942 The Village 6-Light Vanity comes with a 10-year limited warranty that protects against defects in materials and workmanship.